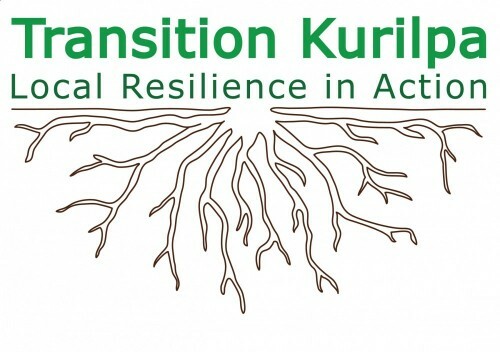 Transition Kurilpa to Run Sustainable Energy Project with local NGOs and Charities. 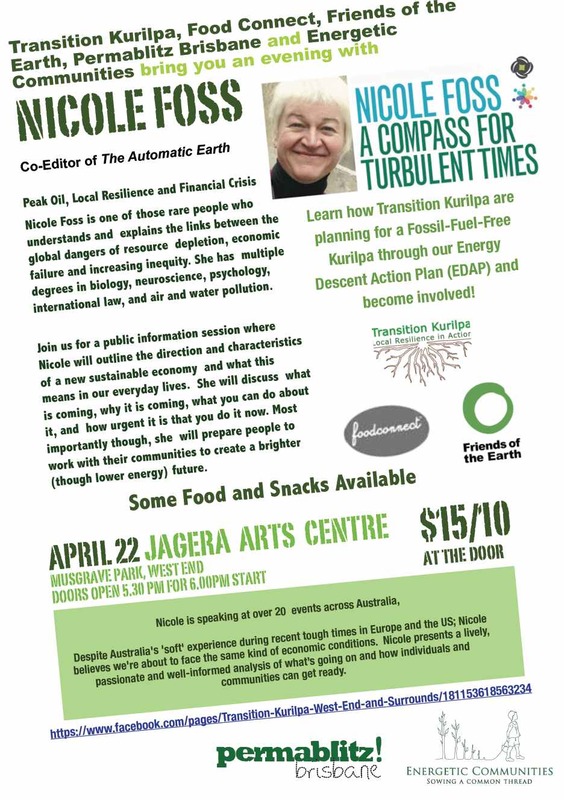 Along with Energetic Communities, Food Connect, Permablitz Brisbane and Friends of the Earth, Brisbane, we are helping organise a visit of Nicole Foss to Brisbane on the evening of Sunday22nd April. Nicole will give a 1-2 hour presentation followed by a Q&A session with Illargi, her colleague from The Automatic Earth. [http://theautomaticearth.org/]. We are also going to announce Transition Kurilpa’s Energy Descent Action Plan process and inviting members of the Kurilpa Community to be involved. Nicole has given over 20 presentations in recent months around Australia. The event on the Sunshine Coast attracted ~500 people. 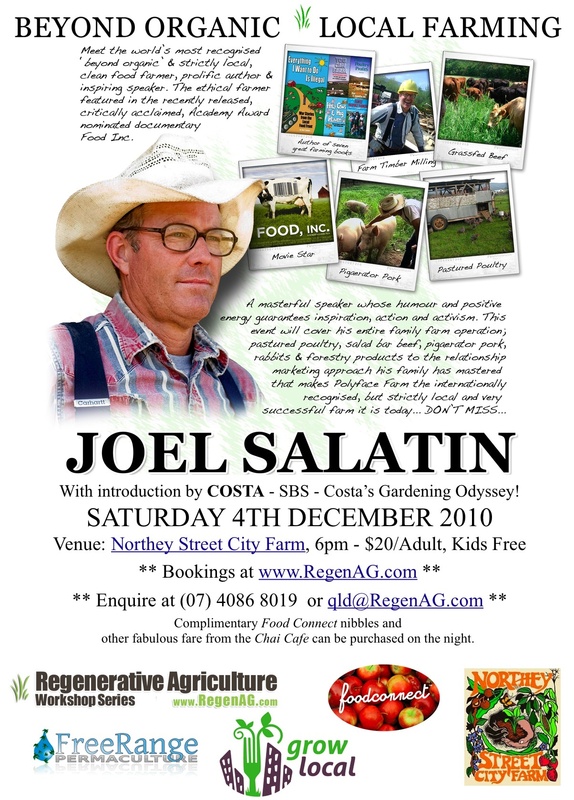 Hopefully the tour will give some momentum to alt-financial networking, just like the food relocalisation movement started getting more networked and organised around five or six years ago. Of the three storms threatening our modern way of life – Peak Oil, Climate Change and the Economic Crisis – Nicole focuses her attention on the third less widely understood economic storm. Because, she says, the time scale with finance is so much shorter than changes in energy or climate. In September 2008 we came within hours of the global banking system seizing up. That’s how quickly events can unfold. The situation is global and Nicole will explain why Australia is not immune. Nicole Foss is one of those all too rare big picture people who both understands and can explain the links between the many converging factors now threatening our world. She has degrees in science and has worked in nuclear safety and grid technology. She has two law degrees, acquired she said because ‘I was interested in the codification of power hierarchies and finding out how the world really works”. Her home is a farm run on Permaculture principles outside Ottawa Canada. According to Nicole, “we must prepare right now for the onset of a period of deflation and depression. Many people are reluctant to make preparations until they see the roof on fire, but by then it will be too late to take action”. Nicole recommends that we should endeavour to clear debt and remain financially liquid, in order to maintain freedom of action and gain some control over the essentials of our own existence: Building social capital in our own communities is urgent. There is no time to waste. The future is at our doorstep and it does not look like the past as we have known it. - help out (1-2hrs) with preparing or bringing along some food/snacks on Sunday afternoon. - seek out donations of goods or services for a door raffle. - promote the event through your friends and networks. How many times have you heard the myth that solar energy won’t work unless your roof is facing north, or that more energy is used in making solar power systems than they ever produce? In his presentation to Transition Kenmore, energy and sustainability expert Dr David Mills will shed light on these and many other myths. Dr Mills will also discuss what you can do, by showing where the best home energy savings can be found and how you can achieve a zero carbon home for zero cost. We all want to use less energy without sitting in the dark, so whether you want to save the environment, save on your electricity bill, or both, our march meeting is sure to be illuminating. The Lunatic Farmer has a message for us City Folk! Local community groups, not-for-profits and non-government organisations located in West End, South Brisbane, Highgate Hill and Hill End are being given the opportunity to receive free energy audits over the next 12 months from local group Transition Kurilpa. The project will help participating organisations reduce their electricity bills and greenhouse gas emissions, as well as attain funds to install solar hot water or solar power. Transition Kurilpa has been awarded $37 000 by Brisbane City Council to run the initial component their exciting new sustainable energy project, Energetic Kurilpa. Businesses and homeowners are sometimes given assistance from Government and other bodies, while the not-for-profit sector misses out. The Energetic Kurilpa project will facilitate our local community and existing non-government organisations to gain the knowledge, tools and resources to reduce their energy use and greenhouse gas emissions, and to understand sustainable energy issues, thereby adapting to the oncoming impacts of climate change and peak oil. To achieve this, Transition Kurilpa will work collaboratively with existing community organisations and businesses to offer a program of Level 1 or Level 2 energy audits, appropriate retrofits, forums, film screenings and workshops. Participants will also gain training in using audit kits and will be able to loan them during and after the project. Emission reductions will be monitored and quantified. Contact us if you would like to be involved with Transition Kurilpa or participate in this project on info@transitionkurilpa.org.au. The event is free but you must register online beforehand. 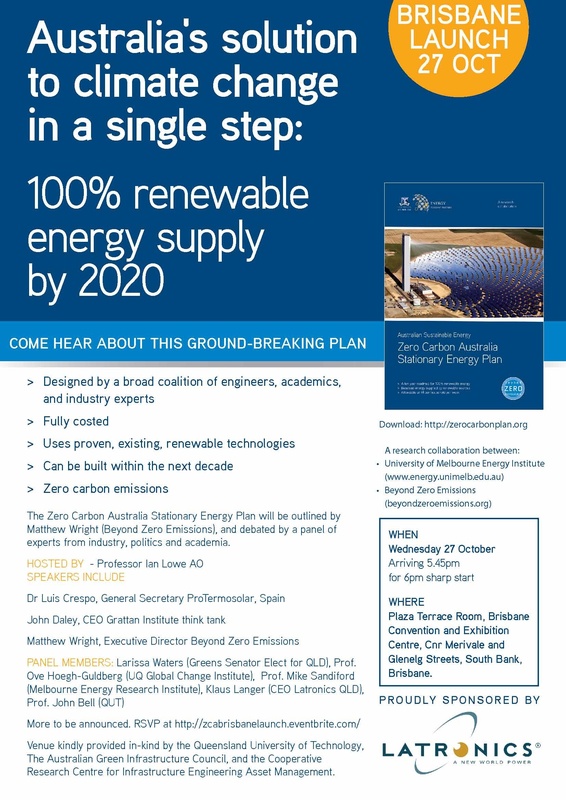 “With your help, 10/10/10 is going to be the biggest day of practical action to cut carbon that the world has ever seen. We’re calling it “A Day to Celebrate Climate Solutions”–together we’ll get to work in our communities on projects that can cut carbon and build the clean energy future. But we won’t stop there–we’ll be using the day to pressure our leaders to Get To Work themselves by passing strong climate policies promoting clean energy and reducing emissions. This weekend marks the global day of action for 350.org, a worldwide grass roots network working towards getting carbon dioxide levels in the atmosphere back to 350 part per million, considered to be a safe amount for maintaining a climate similar to the one we have now. The emphasis of the Global Work Party is to get to work in your community doing something that reduces carbon emissions and by doing so show our leaders that we’re taking action and you should be too. Currently there are an incredible 6174 events planned in 184 countries, including a number in Brisbane (click the link for information about all the listed events and how you can get involved/ RSVP). Popular events for Brisbane include, setting up community gardens and permablitzing gardens, planting trees, picking up rubbish and cleaning up creeks and making energy efficiency improvements. Creek clean up and tree planting work party! – St Johns Wood Sustainability will be working to regenerate local bushland. Launching the Inspiration Community Garden – Transition East are creating a new community garden follow by a worm farm and composting demonstration and more……. UQ Gets to Work! – UQ Climate for Change will be having (environmentally friendly) bbq on campus and helping people to create plans to cut their carbon footprint by 10%. Hopefully you can make it to one of these events, if you can’t consider doing something around your house, plant a tree, sign up for green power, look into getting solar hot water etc and “get to work”. 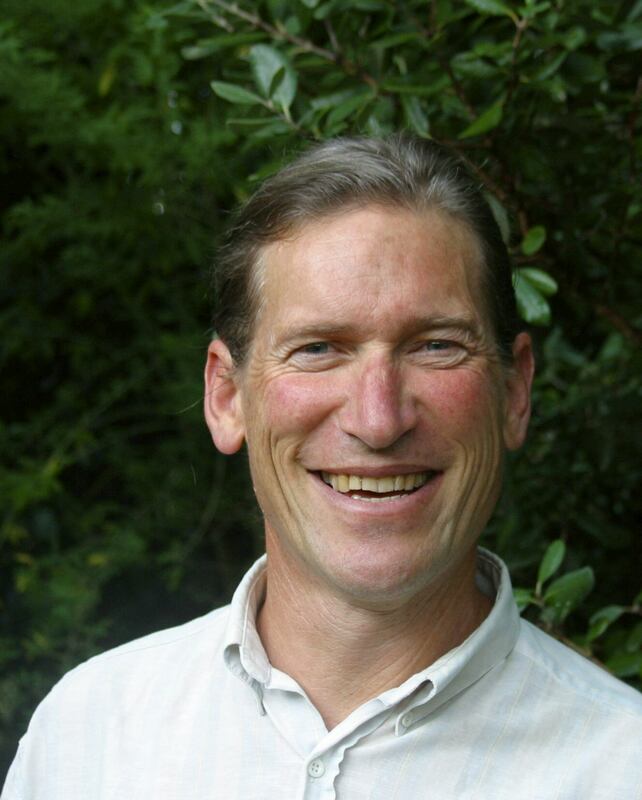 David Holmgren, co-founder of permaculture. Global oil peak has the potential to shake if not destroy the foundations of global industrial economy and culture. Climate change has the potential to rearrange the biosphere more radically than the last ice age. Each limits the effective options for responses to the other. The strategies for mitigating the adverse effects and/or adapting to the consequences of Climate Change have mostly been considered and discussed in isolation from those relevant to Peak Oil. While awareness of Peak Oil, or at least energy crisis, is increasing, understanding of how these two problems might interact to generate quite different futures, is still at an early state. 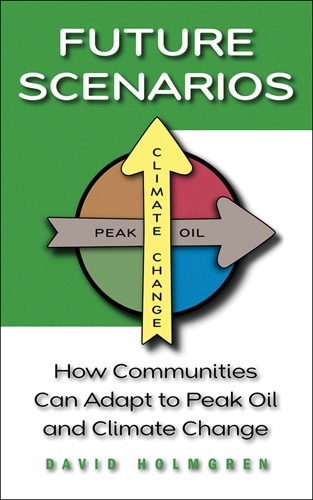 FutureScenarios.org presents an integrated approach to understanding the potential interaction between Climate Change and Peak Oil using a scenario planning model. In the process I introduce permaculture as a design system specifically evolved over the last 30 years to creatively respond to futures that involve progressively less and less available energy. TED talks bring some of the world best thinkers and doers together to share “Ideas worth spreading”. Along with its once a year conferences in California and Oxford, TED affiliated events are now held around the world and many talks are put online for all to see. Here’s Rob Hopkins talking about the transition to a world without oil at TEDglobal in Oxford last year. There are lots of other great TED talks available on the website, many along the Technology, Entertainment, Design subject areas but increasingly others too, such as A Greener Future? The Community Climate Network Queensland (CCNQ) has a great event coming up on the 14th of April. The Transition Towns network in Brisbane is part of the CCNQ so we encourage anyone who is interested to head down to the event. The night features speakers who will share their experiences at Copenhagen and the National Climate Summit; updates from Queensland on coal and sustainable jobs; and an open forum. This event gives you a chance to learn about what is happening locally and around the world and how you and the Transition Town network can contribute to the movement in Queensland to help reach a safe climate.